WASHINGTON, the U.S. (BulgarianMilitary.com) – If Turkey is ejected from the F-35 program, it would deal an immediate blow to the production rate for new planes and place fresh stress on an already strained supply chain, Vice Adm. Mat Winter said Thursday, learned BulgarianMilitary.com, quoting Breaking Defense. The loss of those parts would be felt acutely as the approximately 3,000 suppliers working on the F-35 “are struggling with the demand signal on them,” Winter added, as more planes enter service and older ones are increasingly in need of repair. 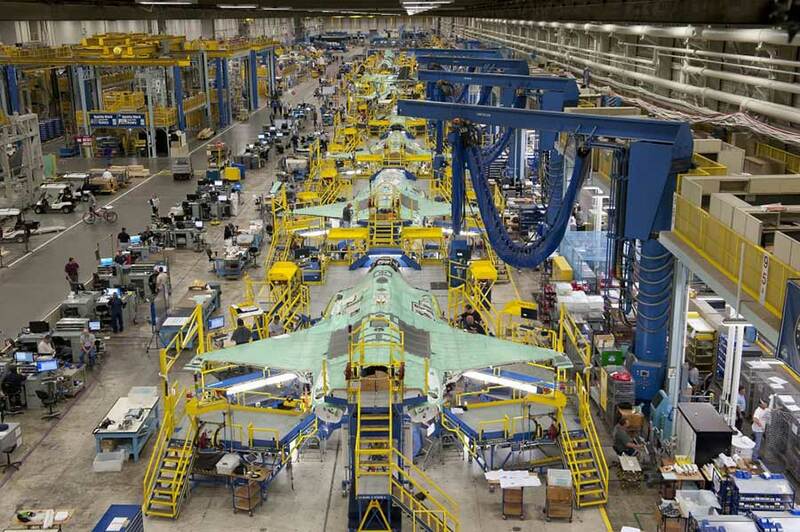 The program office is looking to move parts production and repair to depots across the country so industry can focus on making new parts of jets on the assembly line, but with 395 F-35s in service globally, that has proven a challenge. On Monday, the Pentagon confirmed that it had stopped parts shipments to Turkey for the F-35 in retaliation for the impending purchase of the Russian S-400, which NATO and US miltiary leaders reaffirmed this week was unacceptable to the alliance. “Secondary sources of supply for Turkish-produced parts are now in development,” Acting Chief Pentagon Spokesman Charles Summers said in a statement. Turkey is on record to buy 100 F-35As. Despite the drama — and Turkish insistecne that it will buy the S-400 no matter what its allies think — the first Turkish planes are arriving on schedule. Officials confirmed Thursday that the first of two Turkish F-35s was delivered to Luke Air Force Base in Arizona Wednesday, with another ready for delivery on Friday. Turkish pilots will use them for training. “The training will continue at Luke Air Force Base,” Summers told reporters at the Pentagon Thursday. He added that there are currently no plans to take those two jets back.